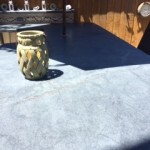 Durability for your outside space! 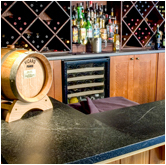 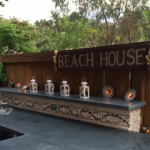 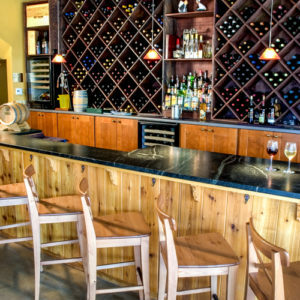 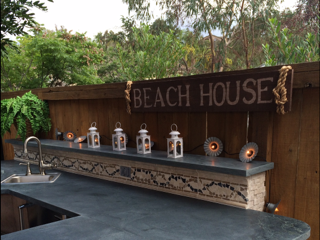 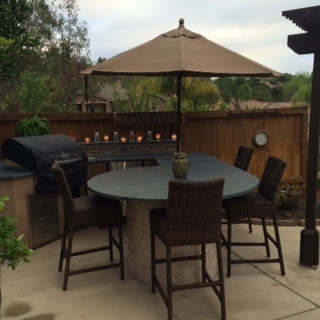 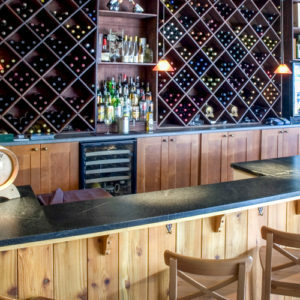 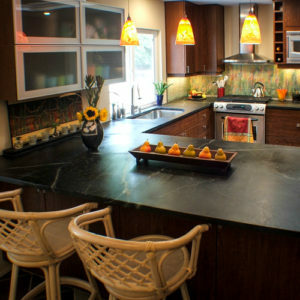 Soapstone counter tops are a great addition to your outside BBQ. 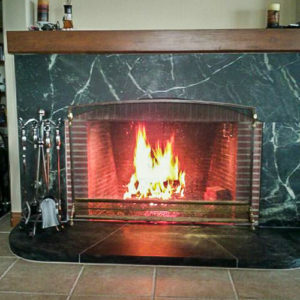 It can withstand heat and cold weather. 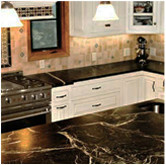 It is non-porous so food, liquids, rain, leaves, etc…will not harm the stone. 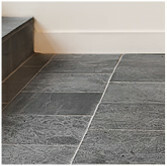 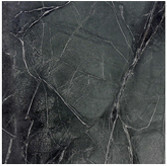 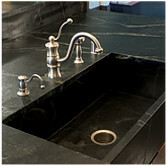 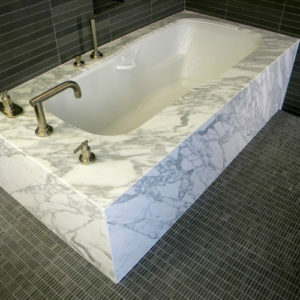 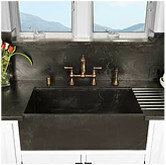 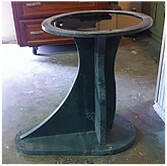 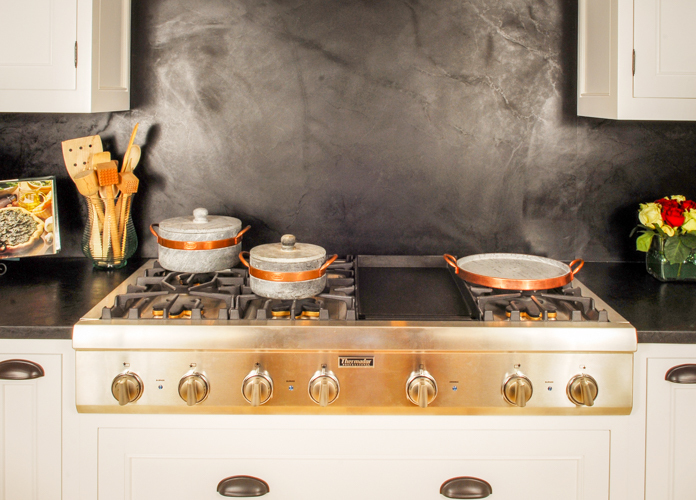 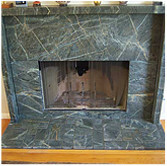 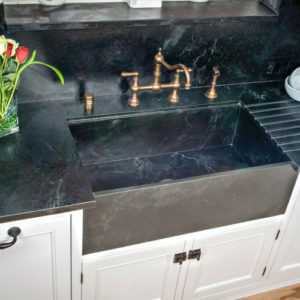 The natural qualities of soapstone make it a perfect choice!